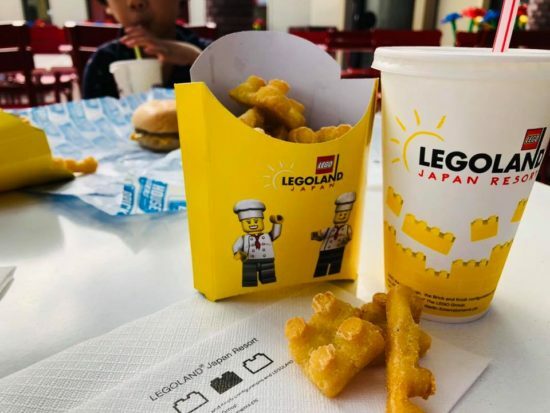 Legoland Japan is located in Aichi, where Deep Japan’s office is. We visited there for the first time the other day. Most of the visitors were families with children, but it was a lot of fun even for an adult. The place was filled and decorated with Lego blocks. Even the French fries at the burger shop were Lego block shaped. 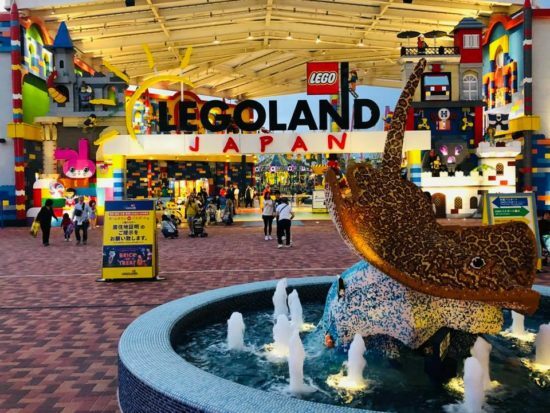 You can also enjoy viewing the “must visit sites” in Japan made by Lego blocks, such as the Kiyomizu temple in Kyoto, 109 building in Shibuya, Tokyo etc. It was all amazing. One of the best things I enjoyed was the mini-figure lego exchange with the staff. If the staff has an attractive one, you can say “minifigu trade shitekudasai” (Please exchange your mini figure with mine) and exchange yours with an attractive mini-figure and get a high five. We are updating our news on our SNS.